Chances are, you haven’t heard of a ghost customer before. It’s a vaguely understood term, one that exists at the fringe of customer retention efforts. That said, there’s a good chance that you have ghost customers floating around in your system, and they could be wreaking havoc on your bottom line. This week we’re digging into a side of your churn that flourishes in the dark and eats away at your revenue over time. On the plus side, it’s still less painful than getting ghosted on Tinder. So what the heck’s a ghost customer? Stripe, Braintree, and other payment processors don’t automatically reactivate a customer’s subscription when the card is updated outside of the retry window. 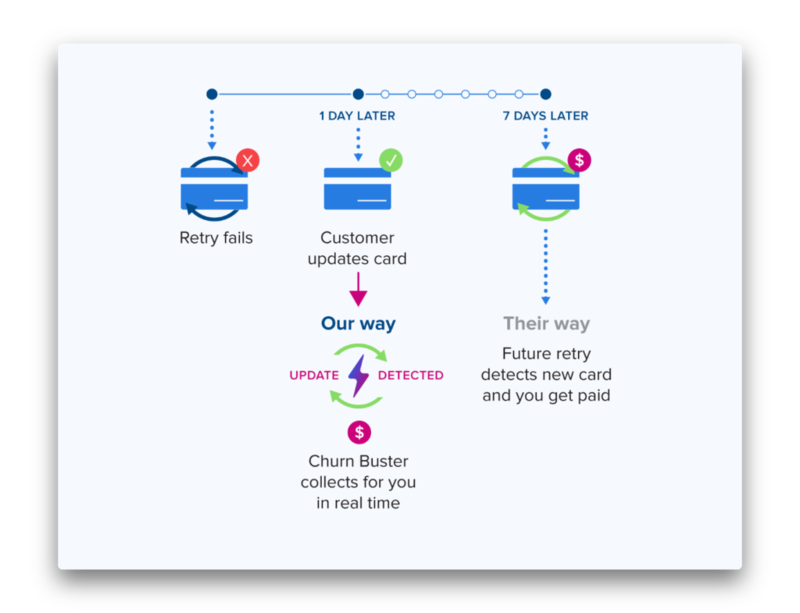 Both you and your customer may think they’re still subscribed, but future payments won’t actually go through. It’s a recipe for a customer service disaster, with issues ranging from an avalanche of invoices when they restart service to them completely churning without specifically choosing to. Let’s take a step back and see how this happens. The retry window: what is it and what does it mean? Basically, the retry window is how long your system is programmed to keep trying a card before giving up and locking the customer out of your service. Ten to fifteen days is a common retry window for most systems. Most dunning services also pin their card retries to email, i.e. every time a card is retried, the customer is emailed. This can end up burying your customers in emails and causes delays when a payment is actually made because it won’t get to you until your dunning system retries the card again. This delay can also be confusing for your customers. If they make a payment but it doesn’t go through for a week they may be concerned about paying more than once for the same invoice. It’s a minor irritation, but issues like these can add up to customers feeling like your billing is opaque and confusing. Imagine it this way: let’s say a customer gets a new card and goes on vacation for two weeks. They get back on a Saturday and update their payment information the following Monday. For many payment services, this means that they’ve updated their information outside of the retry window. Depending on your settings, they’ll be locked out of their account or they’ll be using your service without paying. In their mind, they’ve updated the card on the account- everything should be working fine. On your end, if the subscription isn’t automatically reactivated, it can look like they’ve churned. Without visibility into the issue, this can be a frustrating experience for everyone involved. Regardless of the end result, if your dunning isn’t set up to deal with ghost customers, chances are you won’t be getting paid by that customer for stretches of time. This will hurt your cash flow and force your customer service team to dig in manually to find the source of the problem. How do I revive ghost customers? Luckily, there is a toolset to bring ghost customers back to the world of the living. You just need to use the right system. 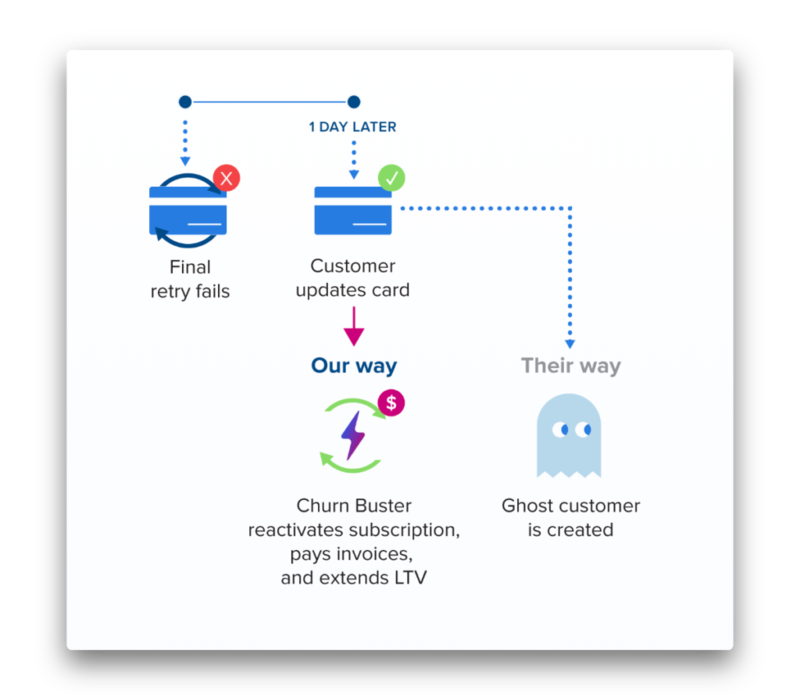 Churn Buster automatically reattempts payment the moment a card is updated, rather than waiting for the next scheduled retry attempt. Churn Buster also interfaces directly with Stripe’s automatic card updater for speedier response to updates. Card retries are decoupled from emails, so you don’t have to barrage your customers with emails in order to retry a card. Simply put, it’s a better, faster way to approach dunning. So what happens when a ghost customer comes back? 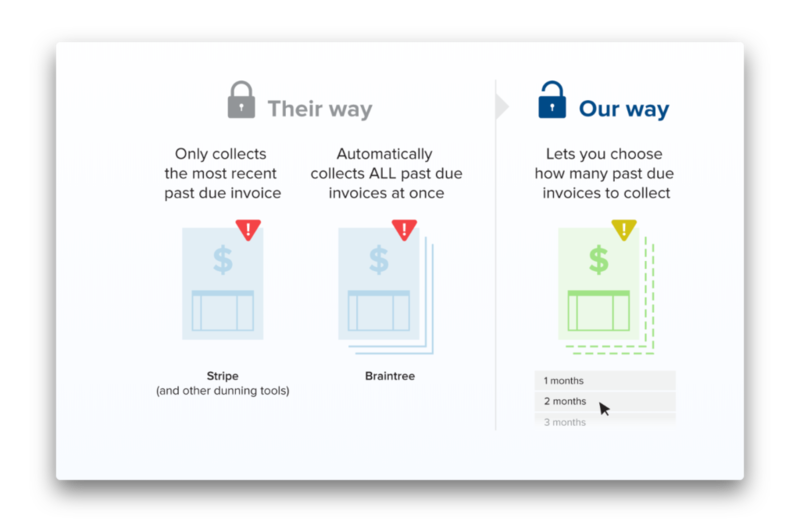 Stripe alone will only collect the most recent past-due invoice, while Braintree automatically collects all past-due revenue at once. With Churn Buster, you can choose how many invoices to collect at once so your customers don’t come back to huge bills after an absence or a break in service. Their subscription will also be automatically reactivated. One more note- sometimes a customer will leave your service and update their card months later. This may be related to an auto-update, but it can also signal mixed intent. Set up alerts to message you when this happens (Slack is a great tool for this) and consider reaching out personally to see if there’s a way to bring them back into the fold. Remember: if you’re not monitoring for these kinds of issues, you’ll be blind when they occur. Visibility into the issue gives you more chances to revive and revitalize subscriptions. Why are ghost customers worth my trouble? The thing about ghost customers is that they create unnecessary irregularities in your system. Responding to ghost customers the right way gets you paid, faster, without undue stress on your CS team. 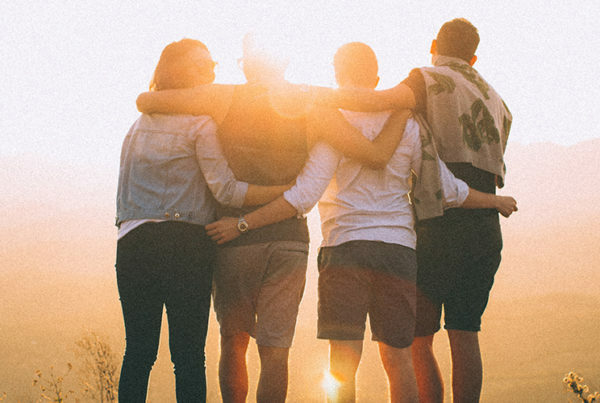 Over time, building up these systems is key to crafting a retention plan that understands and responds quickly to the issues facing your customers. 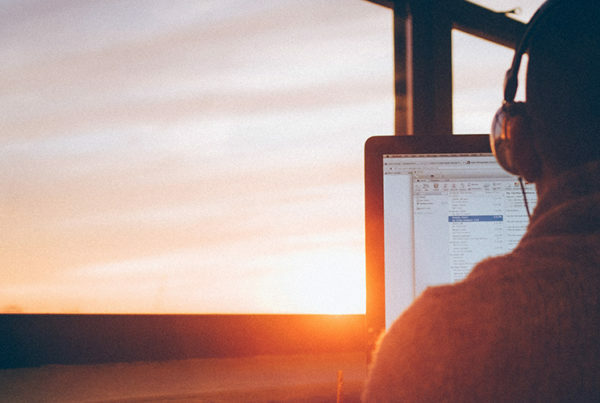 You’re not just capturing lost revenue- you’re crafting the best possible experience for users and giving them clarity in the billing process. A long-term response to ghost customers is an investment in the people that make your business run. That said, resurrecting and retaining ghost customers also means leaving less money on the table. 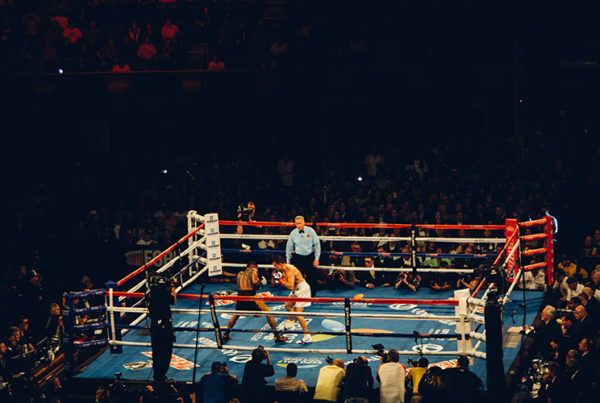 Regardless of the scale of your SaaS business, a bullet-proof reactivation strategy matters. A small subscription base means that these revenue leaks really sting. At the same time, a larger business will lose correspondingly higher amounts of revenue. And the compounding loss can be staggering. Don’t let minor technical issues haunt your bottom line. Put your ghost customer issues to rest- you’ll be amazed by the results.